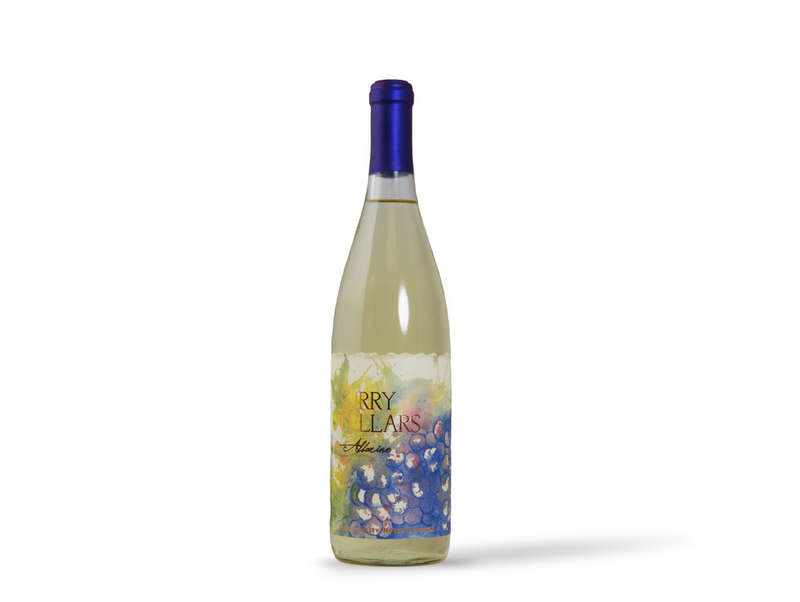 This fresh 2017 wine features aromas of honeydew melon, nectarine, and jasmine. Flavors of blood orange peel, underripe peach, kiwi, and passionfruit combine nicely with hints of minerality and acidity along with complementary salinity. The wine is medium bodied with a long finish and pairs great with shellfish, Vietnamese food, or Swiss cheese.